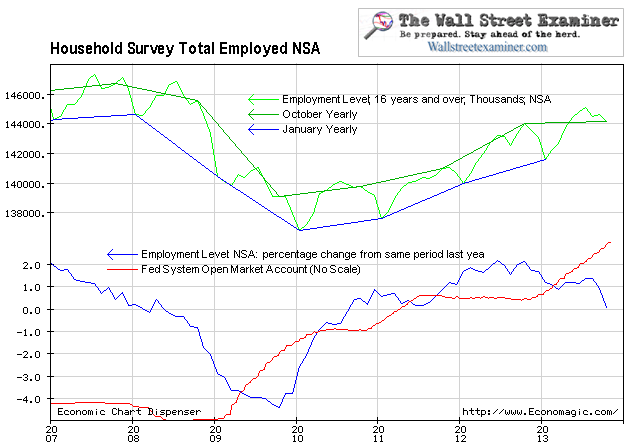 The facts show that QE does not boost employment. In fact, the opposite may be true. See Rick Santelli use one of my proprietary charts on CNBC to explain how the Fed impacts the stock market directly through its trades with the Primary Dealers. This is just one example of the dozens of proprietary charts that I build that will help you to clearly see and understand the market’s trend, and when that trend is beginning to change.